Founded in 2004, we combine the best of the U.S. and Argentina: the local savvy and relationships to get things done, paired with the rigor and excellence of American business practices to create amazing wines. Over the past 13 years, we’ve worked tirelessly to fine-tune our farming and winemaking practices and processes. We have created over 2,100 small batch wines and are using that data to make better wines every year. Our proven operations, talented agronomist staff, and expert winemaking team support you and your vineyard every step of the way. Fifteen years ago Michael came to Argentina from Los Angeles for what he thought would be a three-week vacation. Michael fell in love with the people and the place that is Mendoza and decided to embark on this adventure of creating Argentina’s greatest wines. After a chance introduction to Pablo Gimenez Riili during that visit to Mendoza, Michael and Pablo began an endeavor together to provide the highest quality wine experience to Mendoza travelers and help those who love wine to make their own. The result was The Vines of Mendoza. With Pablo, Michael raised money from friends and family and purchased 650 acres of land in the Uco Valley, and created The Vines of Mendoza’s one-of-a-kind Private Vineyards. They've since sold vines to more than 185 owners from around the globe, and the property has expanded to 1,500 acres. Prior to The Vines, Evans worked on every Presidential campaign between Clinton and Kerry, and served as Executive Director of CTIA Foundation, the International association for the wireless telecommunications industry Michael is an avid photographer and traveler who enjoys helping vineyard owners document their journeys and sharing stories tales of the best spot to visit next. Pablo Gimenez Riili, born and raised in Mendoza Argentina, has spent much of his life involved in wine production, his family’s business for generations. After starting his career in law and real estate, he returned to his roots and opened the family winery with three of his brothers. 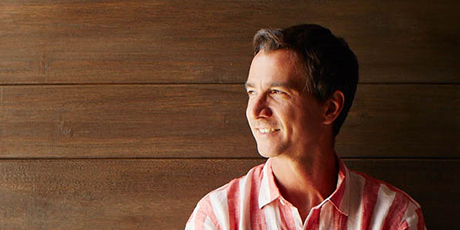 Upon meeting Michael Evans in 2004, Pablo discovered an innovative way to combine his real estate and wine expertise to further elevate Mendoza’s status as a premier wine destination. Michael and Pablo started a journey that would lead them to create the highest quality winemaking enterprise in the region. In 2005, Pablo and Michael purchased 650 acres of land in the Uco Valley, and created the Vines of Mendoza’s one-of-a-kind Private Vineyards. They saw the world-class potential of the region and the opportunity to turn the Wild West into the forefront of International winemaking. Riili lives in Mendoza, where he enjoys spending time with his family, including his four brothers and their families. He also enjoys playing soccer. Riili earned his Juris Doctorate from the University of Mendoza in 1996. Santiago Achaval fell in love with wines and winemaking after frequently visiting the Napa Valley while receiving his MBA from Stanford. Achaval-Ferrer, his winery in Mendoza, boasts four of the five highest rated wines in Argentine history, as judged by Wine Spectator, and the highest rated Argentine wine to date according to Robert Parker. 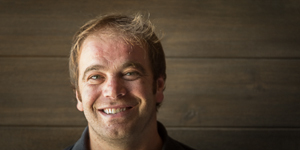 He recently received 98 points for his 2004 Finca Altamira Malbec from Robert Parker's The Wine Advocate, and Wine Spectator named his Finca Bellavista one of the 10 best in the world in 2012. The Vines of Mendoza’s winemaker, Pablo Martorell is young, but already heavily awarded from Wine Advocate and Wine Enthusiast for The Vines’ Recuerdo Wines. 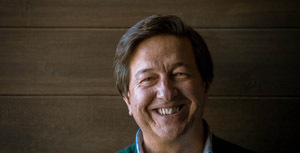 Born and raised in Tunuyán, he has worked at some of the most important wineries in Mendoza, including Bodega Nieto Senetiner, Catena Zapata, Trivento and Bodega Flecha de los Andes, under the esteemed Michel Rolland’s tutelage. He has also worked in wineries internationally. In 2006, he worked with Chateau de Lauret in Pomerol, Bordeaux, and in 2007, for Chateau Peyre Lebade and Chateau Clarke in Medoc, Bordeaux, both part of the Rothschild Group. In 2009, he worked for Napa Wine Company in California. 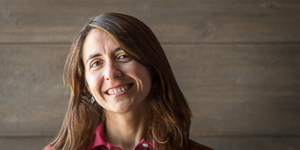 Mariana Onofri has been the Wine Director for The Vines of Mendoza since 2009, overseeing all vineyard owner winemaking plans and customized wine design. This includes overseeing blending sessions and barrel tastings for the company’s 185 Private Vineyard owners, and over 330 fermentations in The Vines' 2016 harvest alone. She oversees all wine selection and wine experience for the company’s Siete Fuegos restaurant and The Vines Tasting Room. Prior to The Vines she worked at Chateau La Violette in Pomerol, Bordeaux, France, and has been in Sommelier in La Bourgogne in Punta Del Este Uruguay. She also did winemaking internships in Napa and France, and has launched her own wine brand, Onofri Wines, with wines made at The Vines of Mendoza winery. 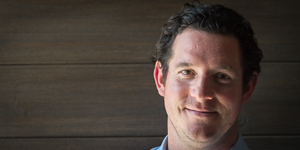 Bryan Driscoll, Vice President of Sales, has been with The Vines since 2006. 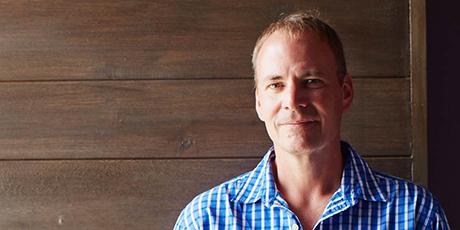 As a founding member of the company, he has a wealth of knowledge and experience in sales and vineyard management that he shares with our global clientele. A vineyard owner himself, Bryan produces a line of wines called Pasa Tiempo to share with family and friends in his hometown of Boston. Bryan takes care of our North American owners from their first sales inquiry through years of wine production – making sure each detail is handled efficiently. Pablo received a degree in International Business at Aconcagua University, and also earned a degree in Wine Marketing from the UC Davis. 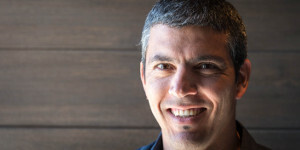 He has been traveling the world for 14 years representing top Argentina brands including Familia Zuccardi, Bodega Norton, and Bodega Alta Vista where he served as Export Manager for North and America plus the Asian markets for 8 years.